Delta will be attending the Local Government Procurement Expo (LGPE) on 28 November. LGPE 2018 is a one-day event for the local government sector that provides buyers and suppliers with a unique opportunity to participate in a range of educational and networking features. This event is officially supported by the Local Government Association (LGA), along with other leading organisations. Over 700 key decision makers are set to attend LGPE this year, meaning that this event is an excellent opportunity for all industries to showcase their innovative products and services directly to buyers responsible for an annual marketplace spend of over £55bn. Following the release of an updated National Procurement Strategy in the summer, LGPE is hosting a range of skills development and educational features, specifically focused on those themes and topics that the survey results indicate are priority development areas. Whether you are in the public or private sector, LGPE is a great opportunity to network and learn more about local government procurement.  Delta eSourcing is the official eSourcing Partner of LGPE 2018. The Delta team will help attendees to gain valuable insight into best practice, view case studies, and see the benefits that can be achieved through the effective adoption of eSourcing across local government. 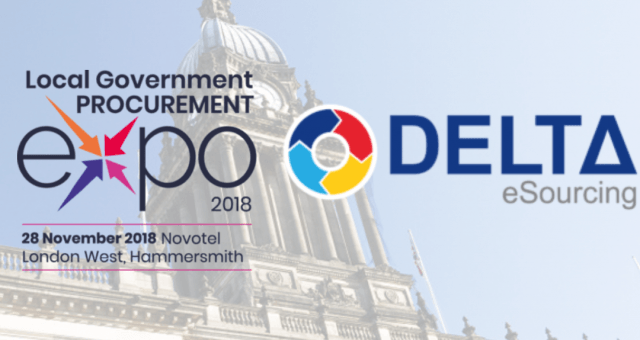 Three members of the Delta team will be at the event to provide insight into the world of buyer and supplier procurement. Book your tickets for LGPE today.